Click 'New Post' to Send Prayers and Good Thoughts. Approved Posts will appear below. We pray and wish you have a quick recovery and can continue a normal happy life. 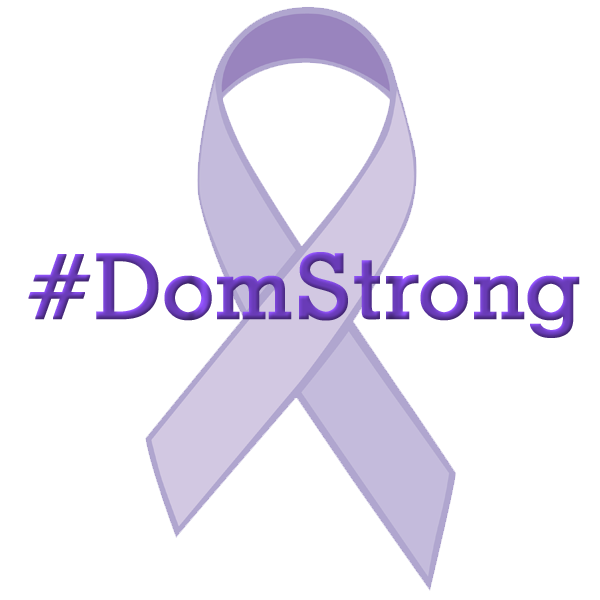 Dom, I am praying for you and I know with God's help, you will win! Young Dominic and his family are in my thoughts and prayers.